You can transfer your tickets via the FIXR website or apps. Go to the FIXR website. Click on 'Your Bookings' on the tab under your name in the top right hand corner. Select the ticket/s you wish to transfer. Press the 'Transfer tickets to a friend' button under the ticket. Choose how many tickets you want to transfer. Send your unique transfer link to your friend. 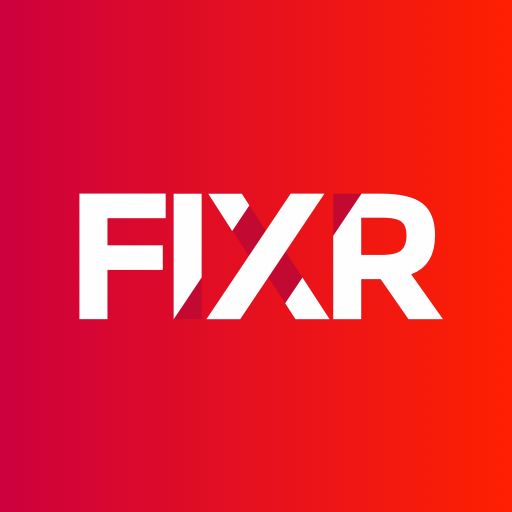 Download the free FIXR app on iOS or Android. Select the 'Tickets' section in the app and choose the ticket you wish to transfer. Press the ‘Transfer tickets to a friend' button at the bottom of the ticket. Once claimed, the tickets you are transferring will disappear from your account. Your friend will then hold a ticket directly and their name will be on the list of attendees. Any payment for the transfer of tickets should be organised by you with your friend. Important: please don’t share the unique transfer link with anyone except the friend you wish to transfer tickets to. Multiple transfers will invalidate the tickets.